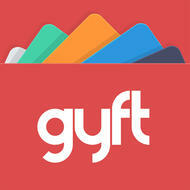 Gyft - Mobile Gift Card Wallet is a free app for iOS made by Gyft Inc. 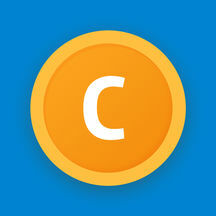 This is a great app for friends. It helps to manage gift cards. Need a last minute gift? We got you covered! 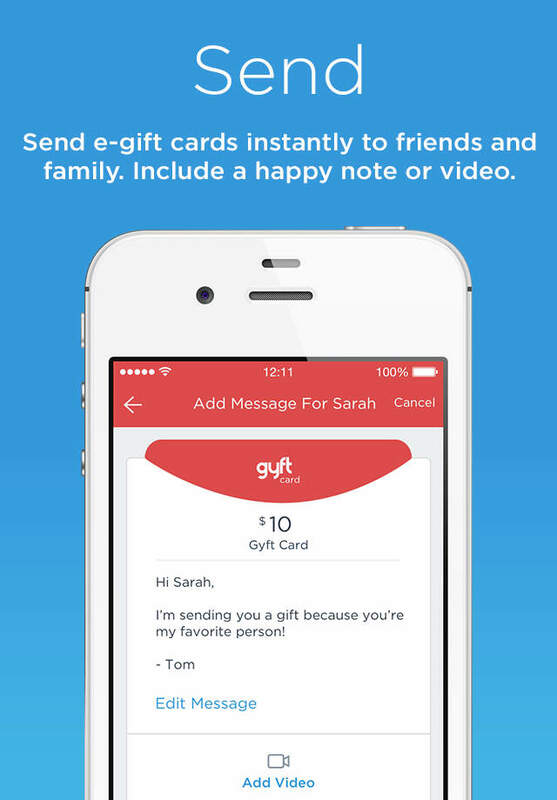 Send a gift card instantly to friends and family with Gyft. 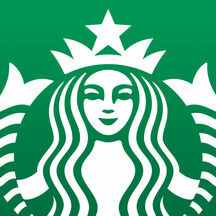 Choose from hundreds of gift card options for retailers like Starbucks, iTunes, Amazon.com, Target, and more. Make your gift card extra special by sending it with a personal video or text message. We accept all major credit cards, Apple Pay, PayPal, and Bitcoin. 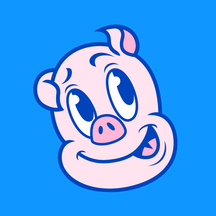 Plus, Gyft is Apple Wallet-friendly! 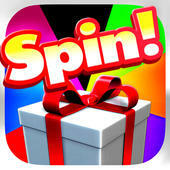 FEATURES: SEND AND RECEIVE eGIFT CARDS Send e-gift cards to your friends and family instantly. Add a personal message to make it extra special. REDEEM AND TRACK BALANCES Redeem gift cards online or pay in-store with your phone. 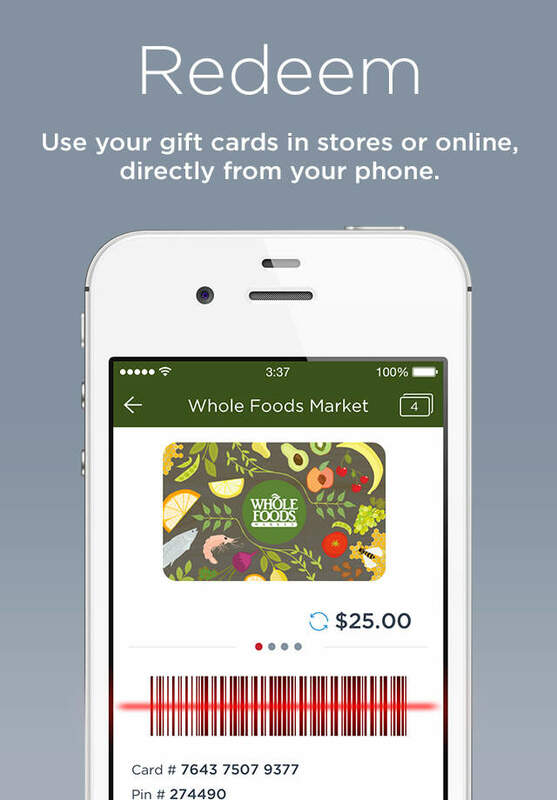 Automatically update gift card balances as you redeem them. 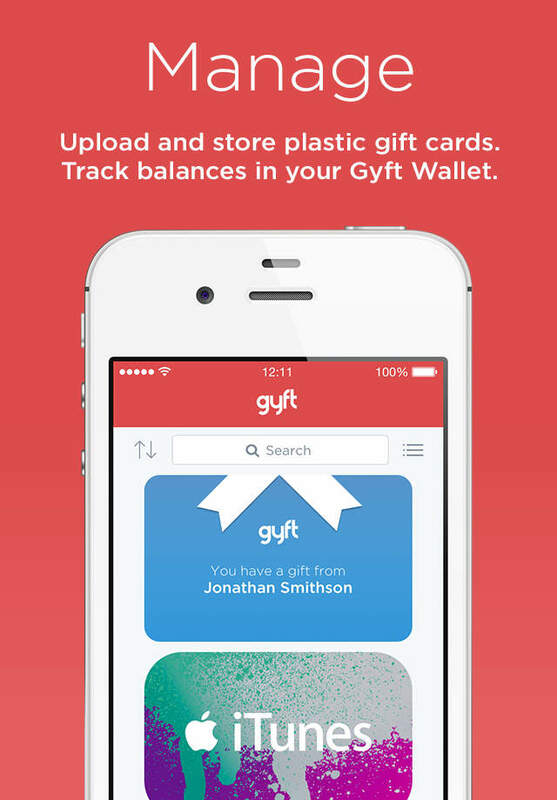 * MANAGE AND STORE YOUR GIFT CARDS Upload your plastic gift cards to Gyft and manage them straight from your phone. 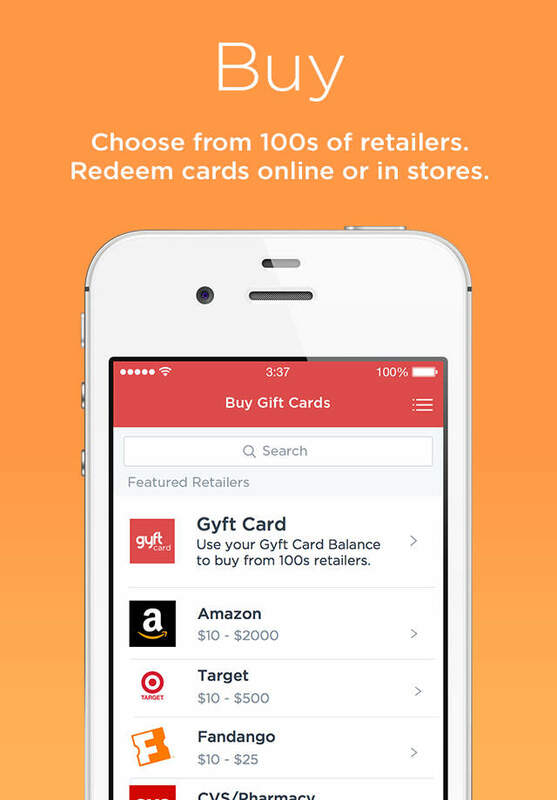 Never worry about losing your gift cards again. Cards are automatically backed up with the app—if you lose your phone, your gift card info will be saved. PURCHASE eGIFT CARDS WITH EASE Choose from hundreds of your favorite brands and retailers. Pay with any major credit card, PayPal, Bitcoin, or Apple Pay. Stay in touch: Like us on Facebook: http://www.facebook.com/gyft Follow us on Twitter: http://www.twitter.com/gyft Follow us on Instagram: https://instagram.com/gyft We love to hear from you! Leave us a review or get in touch at support@gyft.com. *Some gift cards may need to be manually updated. Currently, some retailers do not allow automatic balance updates. We’re working hard to get them on board! 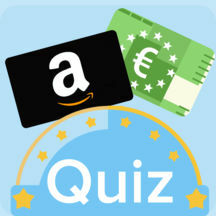 "The free Quiz App to win real prizes such as Amazon Gift Cards, Paypal..."
"Come and make money by playing word game. Play more, earn more. ******..."
"The Starbucks app is a convenient way to pay in store or skip the line..."
"Receipt Hog is a fun and easy way to turn your everyday receipts into ..."
"The Prize Wheel App provides a chance to win real prizes featured on t..."